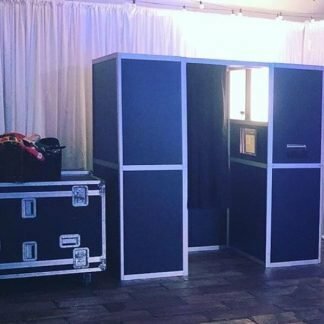 For a fun addition to your event, why not consider one of our photo booths or Magic Mirrors? We offer a range of booths to suit all budgets and event types, so whether you’re hosting a birthday party, anniversary, wedding or a get-together, we’ve got something to suit your needs. All of our packages include a number of props to add a little more excitement! 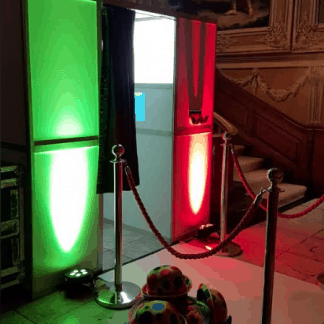 The photo booths are available across Hertfordshire, Bedfordshire, Buckinghamshire, Oxfordshire & London and are guaranteed to complete the night with some great memories and images to keep.